Ryan Costantino is currently the Army Pharmacoeconomic/Outcomes Research Fellow located in Baltimore, MD where he is concurrently completing a Masters in Patient Health Service Research and a Pain/Palliative Care Pharmacy Residency (PGY2). Ryan earned his Doctor of Pharmacy degree from the Massachusetts College of Pharmacy and Health Sciences in Boston, MA. 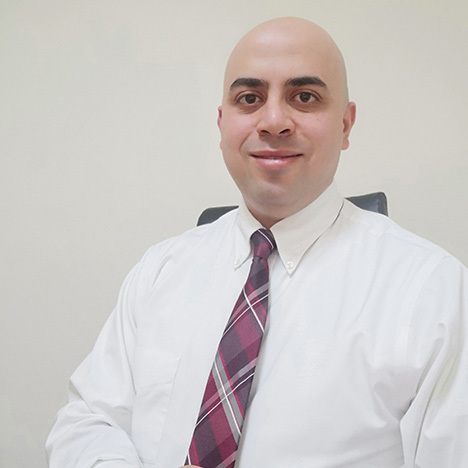 He previously served a General Pharmacy Practice Residency (PGY1) at the University of Maryland Medical Center and holds dual Board Certification as a Pharmacotherapy Specialist (BCPS) and Geriatric Pharmacist (BCGP). I greatly enjoyed participating in the International Palliative Care Network Poster Exhibition. It was an excellent platform to share updates on palliative care research being conducted and is a cost-effective way to gain an international perspective on issues we are all working as a community to address. It is always an honor to be recognized for your work and I’m extremely to the Palliative Care Network, my co-investigators, and my mentor Dr. Mary Lynn McPherson who encouraged me to participate in the exhibition.